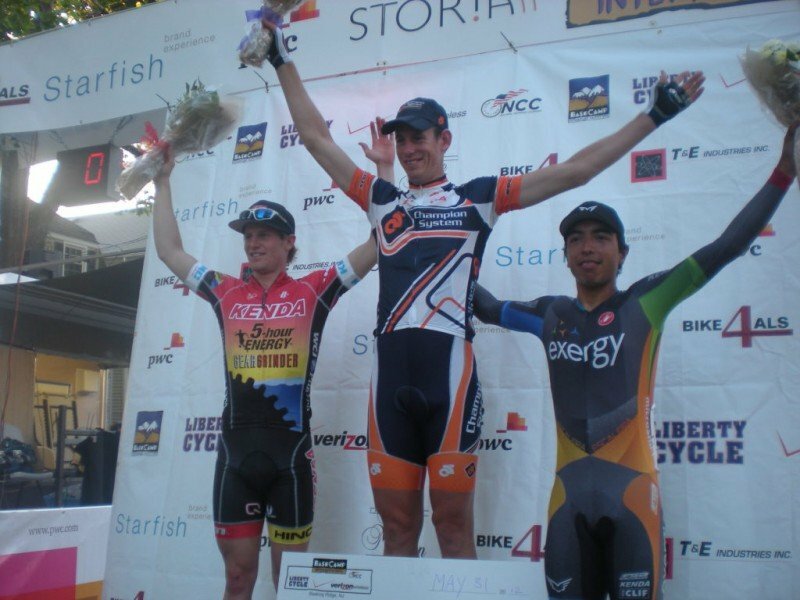 Tour of Somerset Hills – Competitive bicycle racing through the historic Somerset Hills region in New Jersey. 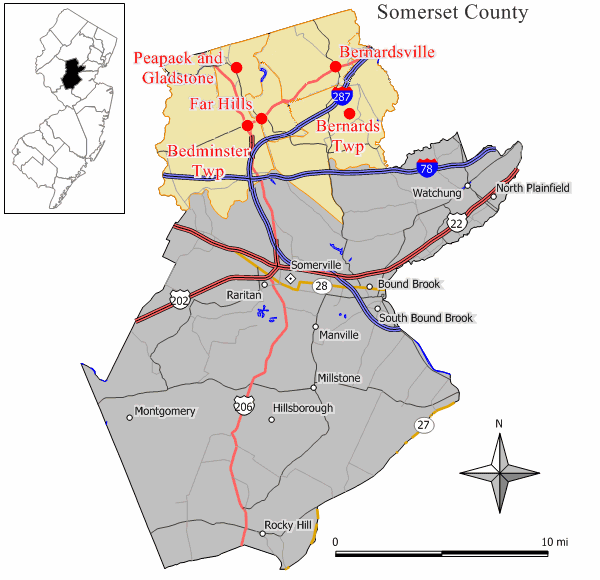 While watching stages of the recent Tour de France the thought came up of how great would it be if there were a bike tour that showcased some of the most beautiful areas of New Jersey in the historic Somerset Hills area of northern Somerset County New Jersey. It’s The Tour of Somerset Hills, a high energy tour through the towns of Basking Ridge, Bernardsville, Peapack, Gladstone, Far Hills and ending in Bedminster. 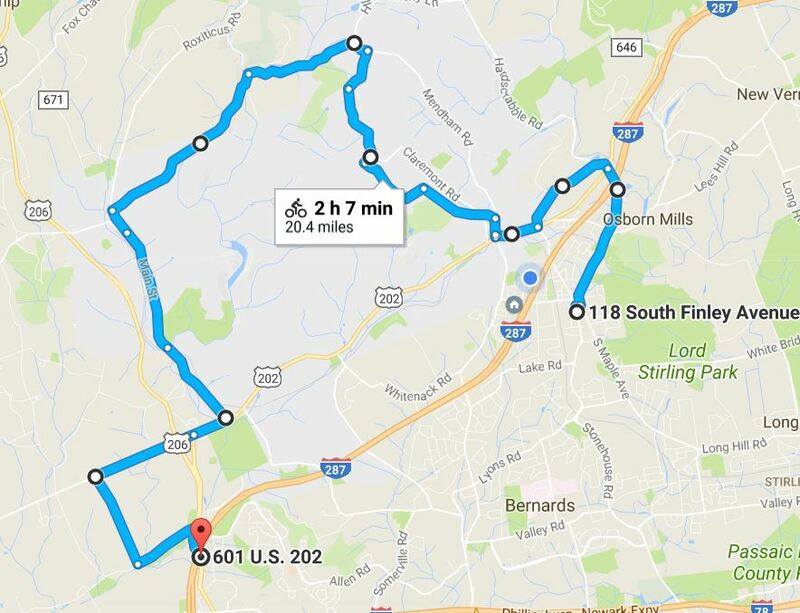 The premise of the route is to challenge the cyclist and give them a one time opportunity to take over the roads of one of the most historic areas of New Jersey giving townships prime viewing capabilities. The tour would be a mix of flat areas and climbs. 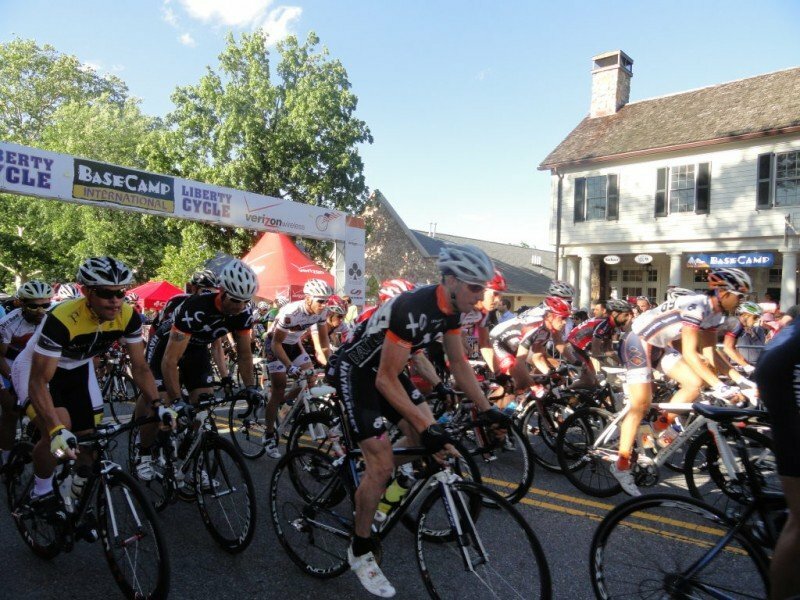 Photo: A previous Tour in Basking Ridge called the Base Camp International Bike Race held in 2012. The proposed route starts in historic downtown Basking Ridge. The route then travels north past the historic Ross Farm and the Old Mill Inn and the former homes to the famous Childs restaurant chain family. Traveling west down Childs Road there’s a brief stretch along Route 202 through downtown Bernardsville. 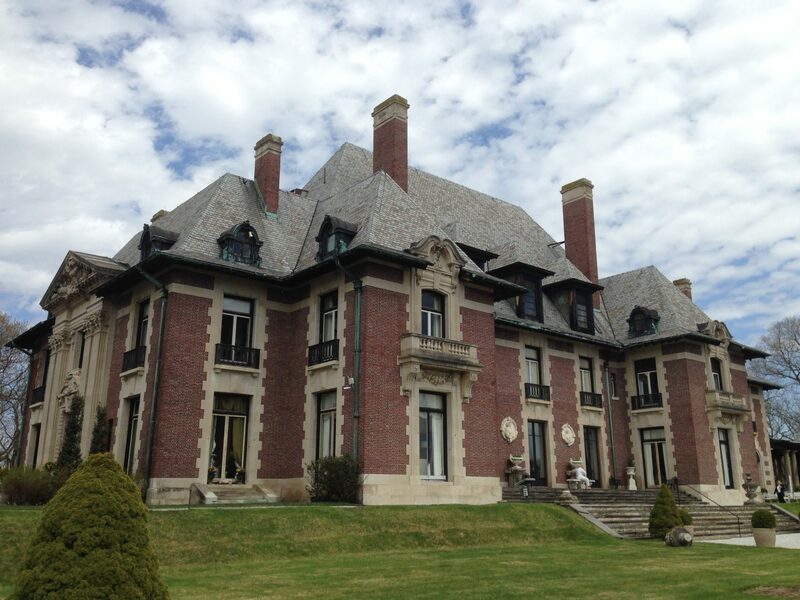 Then it’s a hard right turn and a climb into the Bernardsville Mountain Colony, known for some of the most beautiful estates of the landed gentry from the early 1900’s industrial age. Then the hill climb shifts through the beautiful winding roads of Peapack and Gladstone. A hard left onto Main Street takes you past the historic Natarir estate to the Far Hills fairgrounds. The left next takes you through the historic towns of Grant Schly’s Far Hills and over to the Larger Cross farmlands of Bedminster. The final stretch is a farmland flat track to the finish at the historic Jacobus Vanderveer House and park. What do you think? Post your thoughts and if you’re interested in volunteering to explore the idea.